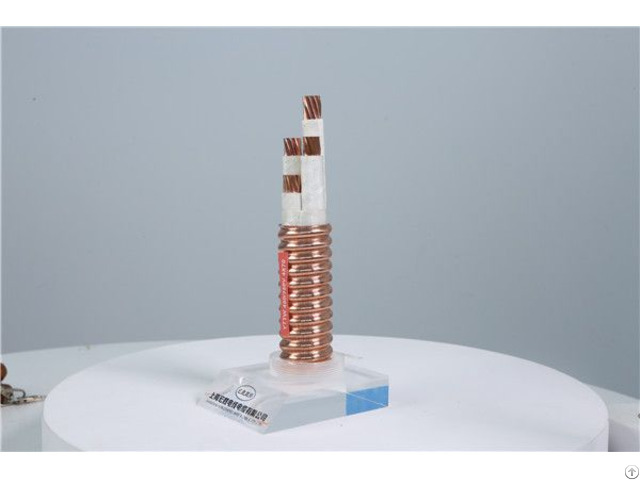 Flexible mineral insulation fireproof cable is composed of copper strand, mineral compound ceramic fireproof and refractory composite tape insulation and sheath. 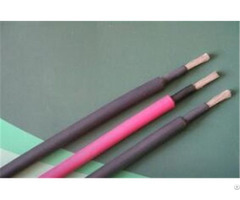 Although the cable still contains a small amount of organic material, it is non-combustible, low smoke, non-toxic and fire-resistant. 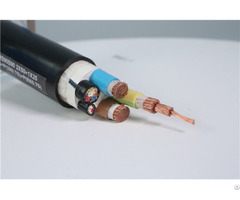 Flexible mineral insulated fireproof cable has the important function of protecting life, material and information safety, which is applied to main line, fire line, escape rescue system, emergency lighting, fire detection, alarm system, elevator system, smoke exhaust system and control line. Mainly used in high-rise buildings, underground buildings, hotels, hospitals, schools, business center, government affairs center, department stores, large supermarkets, logistics warehouses, bank securities and insurance financial institutions, posts and telecommunications center, power control room, substation room, museum, museum and other historic buildings. 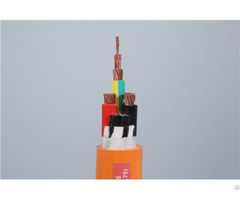 SHANGHAI HONGSHENG WIRE AND CABLE CO., LTD., located in no.7, no. 4769, Jinqian High Way, Fengxian district, Shanghai,China, is a National High-tech Enterprise and the president enterprise of Shanghai wire and cable association.Our company is a collection of professional research and development, design, production, sales of special wire and cable.Company in line with to the science and technology as the first productive force, long-term commitment to three areas of research and management--building cable、new energy cable and Industrial equipment automation cable.After years of development, in all areas of wires and cables have been widely recognized in the industry and good market reputation. So far, the company has a number of invention and utility model patents, has passed ISO9001 quality management system and 14001 environmental management system, 18001 occupational health and safety management system, China quality certification center CCC, CE, German TUV certification.Company's main products include: Flexible fireproof cables、Electrical automation control cable、Cable drag chain、Middle and low voltage power cable、PV cable、Charging pile cable、cloth wire and wind cable, and other series of thousands of varieties specifications.In addition, buyers can customize their own wires and cables according to their specific needs.